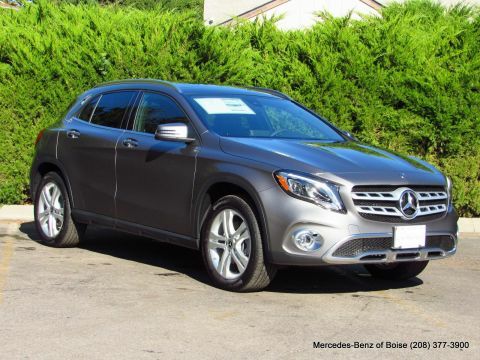 Heated Seats, CD Player, Onboard Communications System, Remote Engine Start, iPod/MP3 Input, Aluminum Wheels, Turbo Charged Engine, BLIND SPOT ASSIST, HEATED FRONT SEATS, Flex Fuel, Back-Up Camera, Full-Time 4MATIC All-Wheel Drive, Power Liftgate. 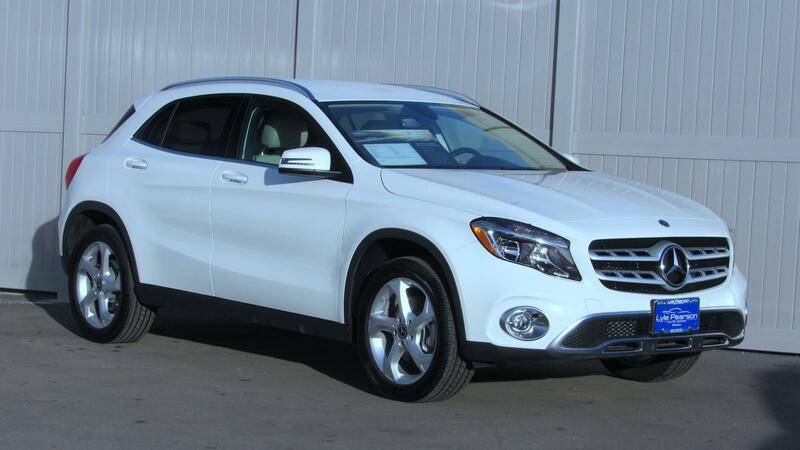 GLA 250 trim, Cirrus White exterior and Sahara Beige interior. EPA 31 MPG Hwy/23 MPG City! Warranty 4 yrs/50k Miles - Drivetrain Warranty; CLICK NOW! Full-Time 4MATIC All-Wheel Drive, Power Liftgate, Back-Up Camera, Turbocharged, Flex Fuel, iPod/MP3 Input, CD Player, Onboard Communications System, Aluminum Wheels, Remote Engine Start, Dual Zone A/C. 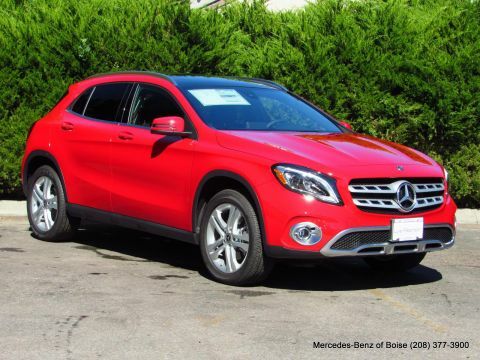 Mercedes-Benz GLA 250 with Cirrus White exterior and Sahara Beige interior features a 4 Cylinder Engine with 208 HP at 5500 RPM*. HEATED FRONT SEATS, BLIND SPOT ASSIST. Rear Spoiler, MP3 Player, Keyless Entry, Privacy Glass, Remote Trunk Release. 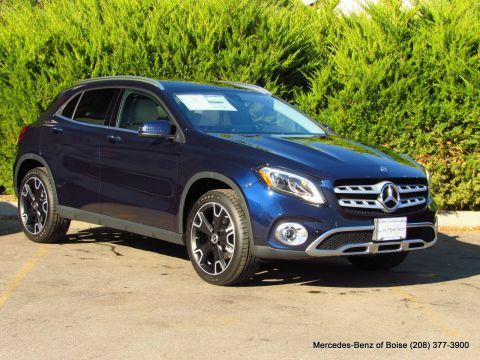 KBB.com's review says The GLA's tidy size makes it a friend in cities and urban environments, where its easy-to-park manners and maneuverability help it slither through congestion..